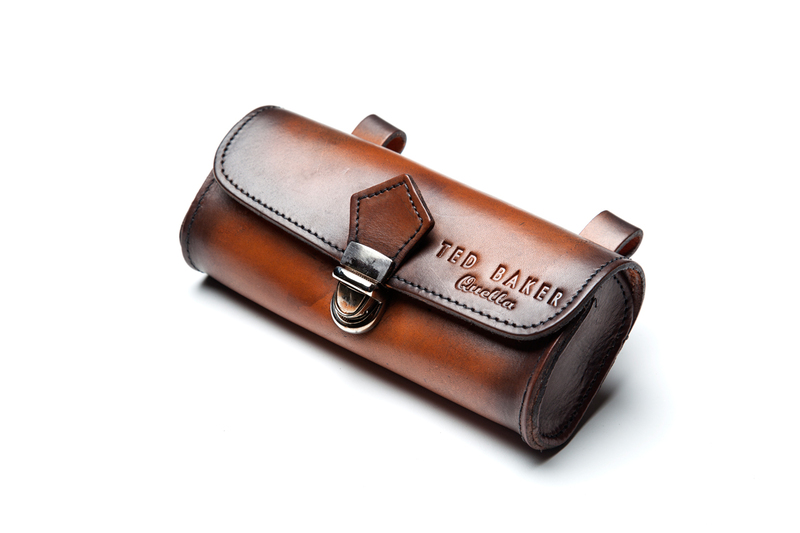 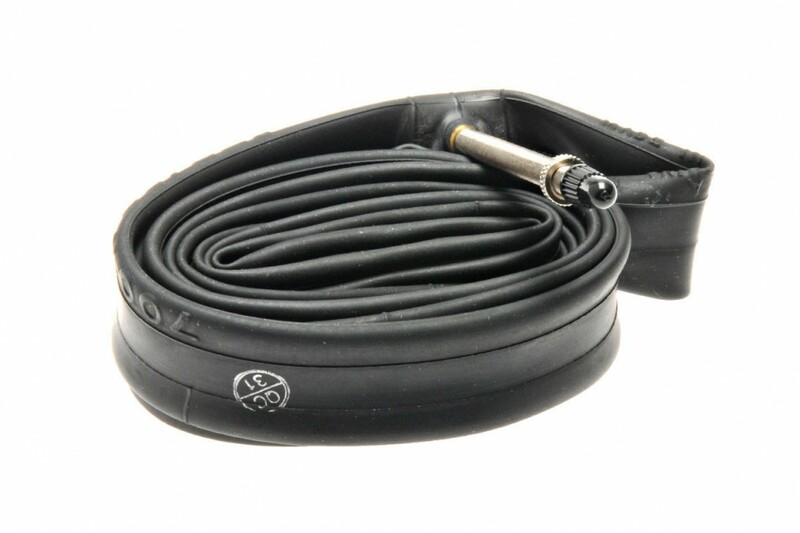 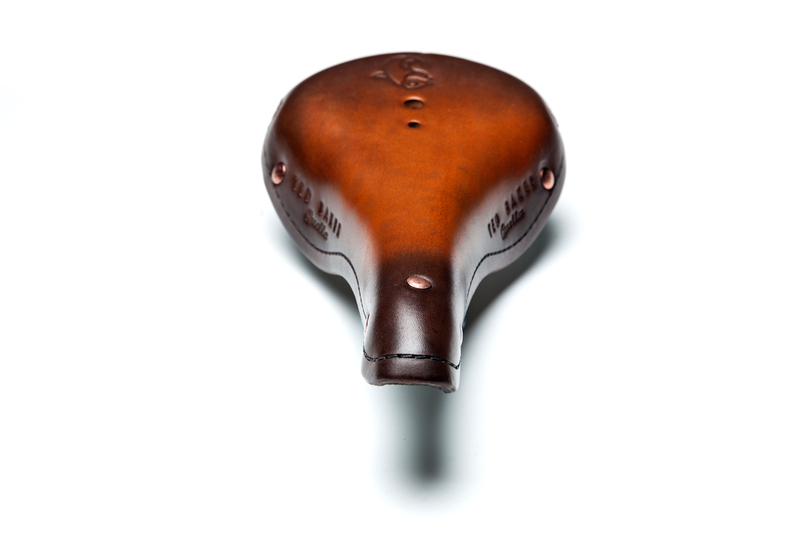 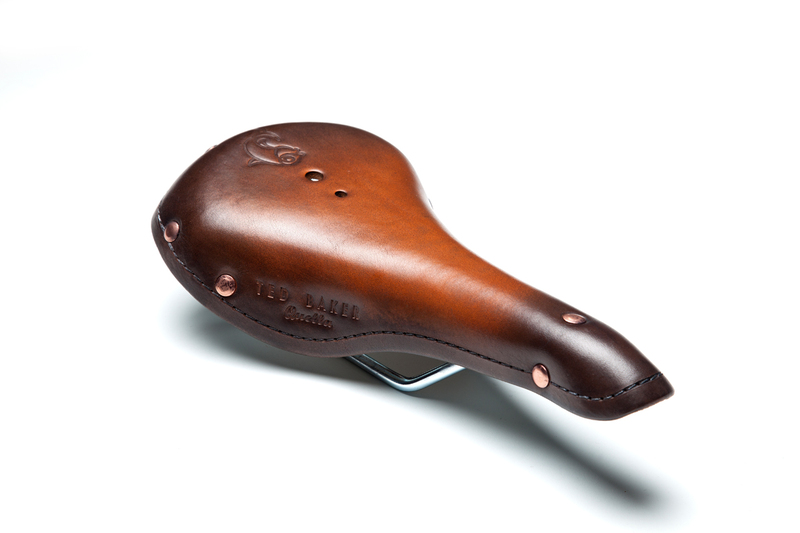 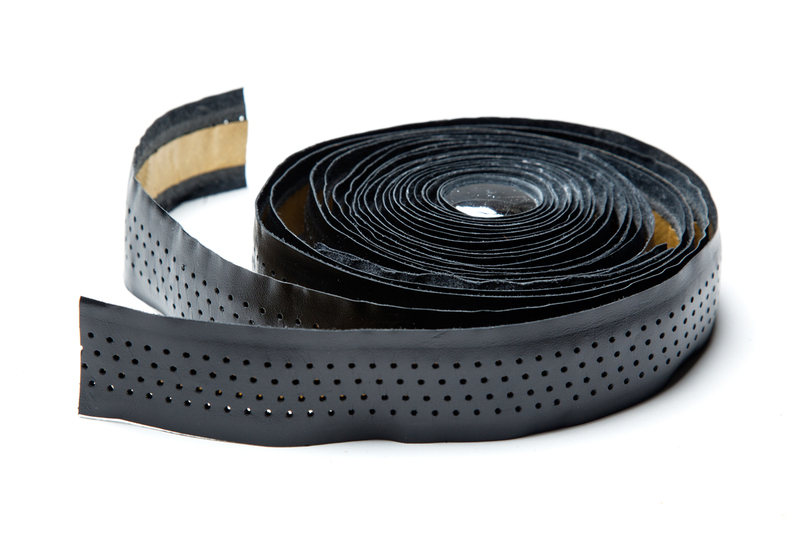 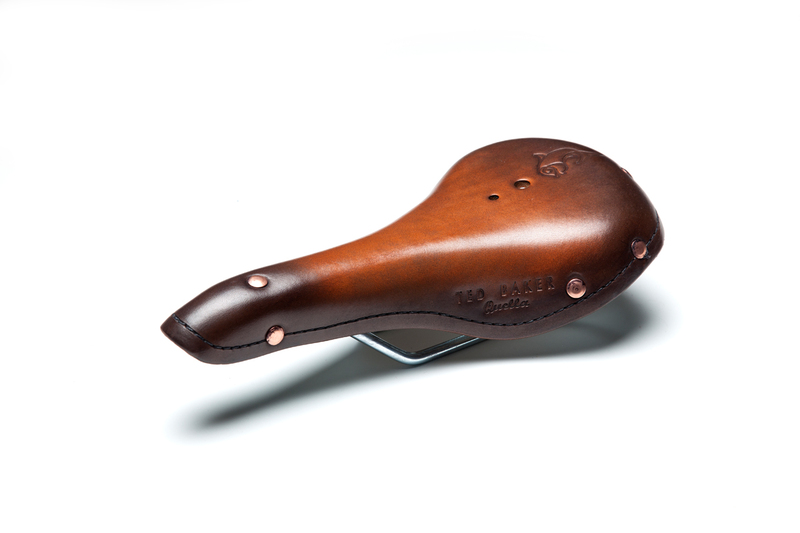 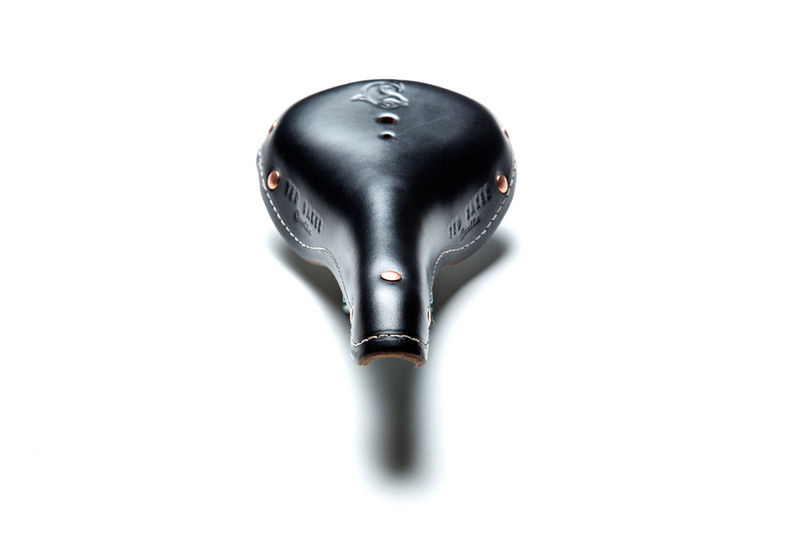 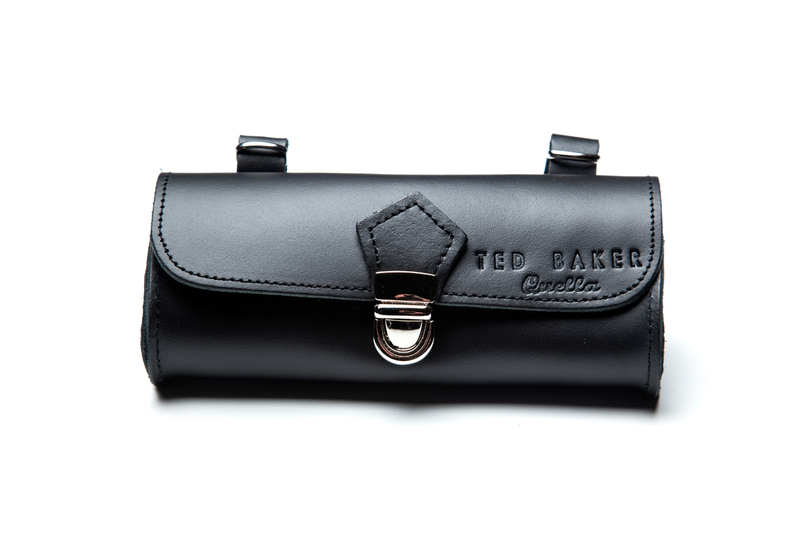 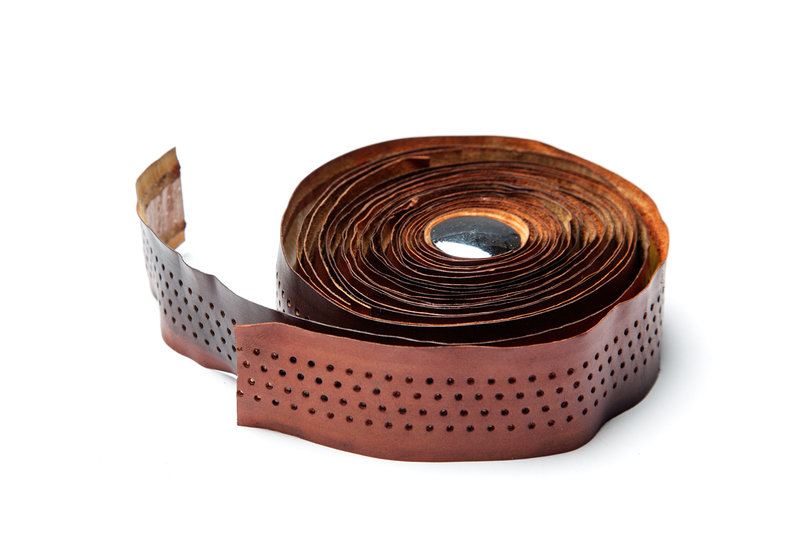 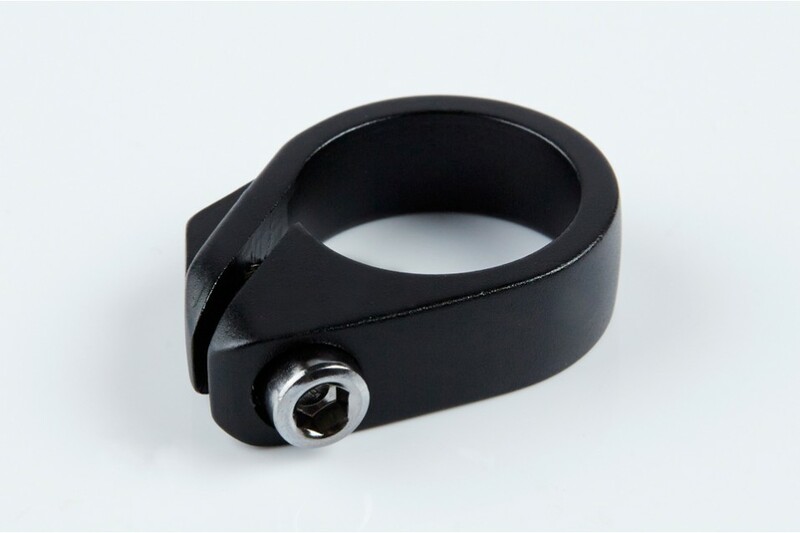 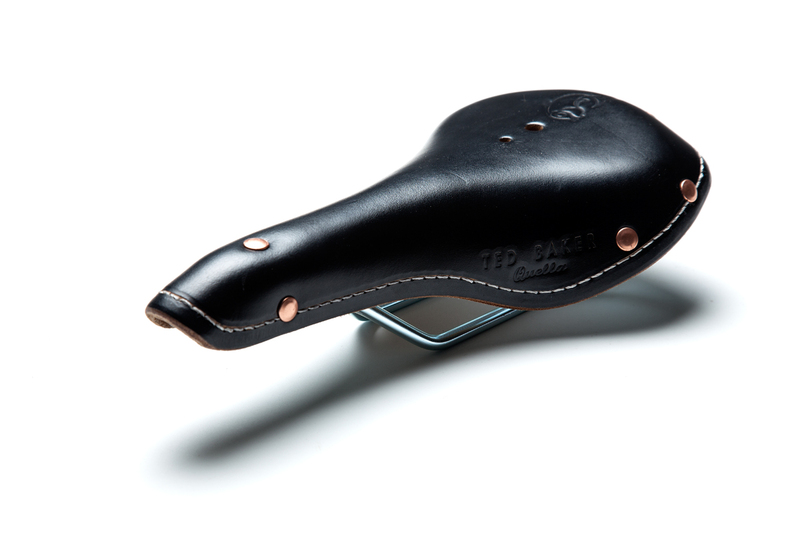 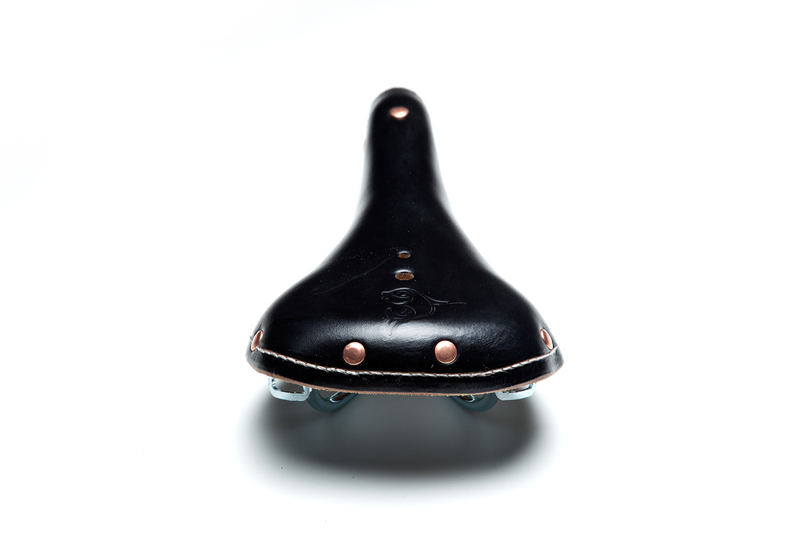 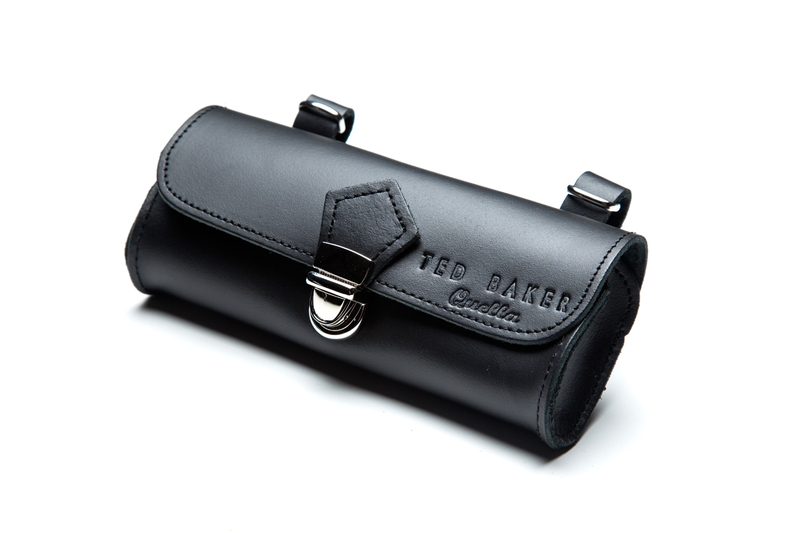 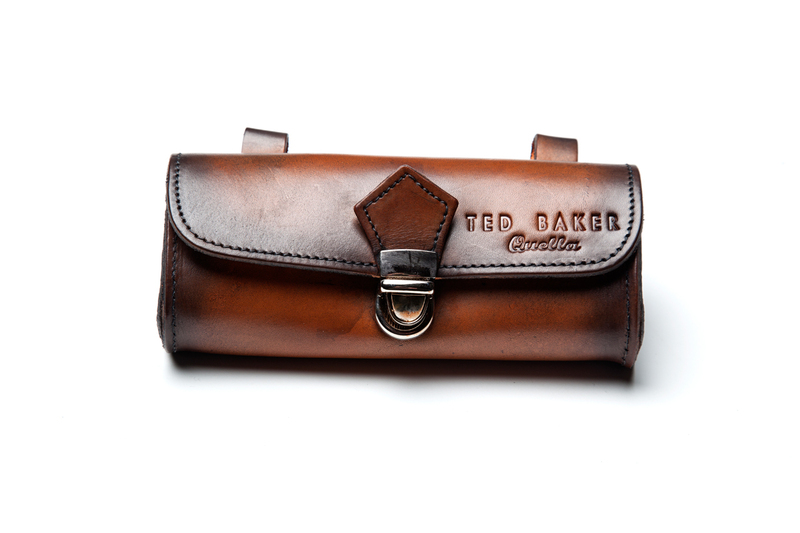 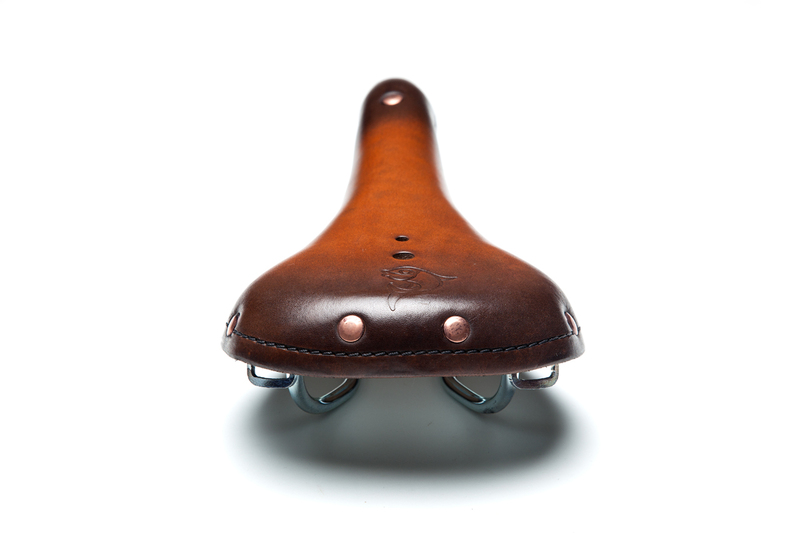 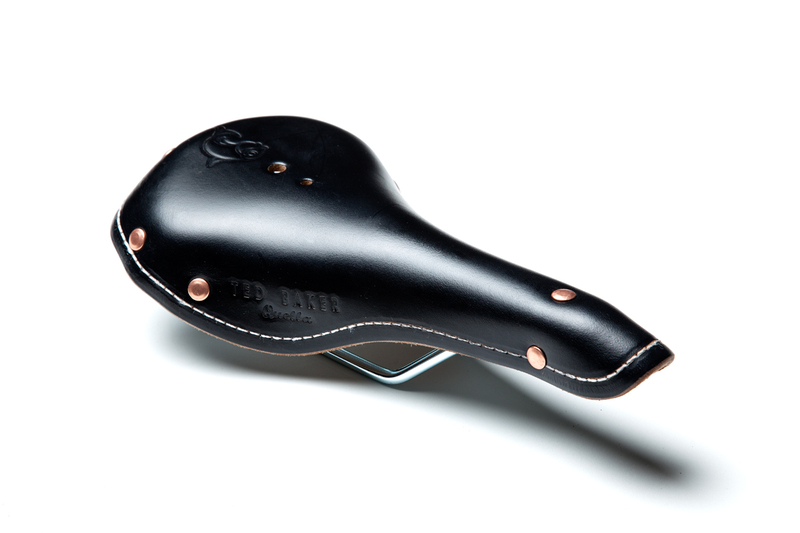 Our box set features our all Italian handmade leather saddle, saddle bag and bar tape. 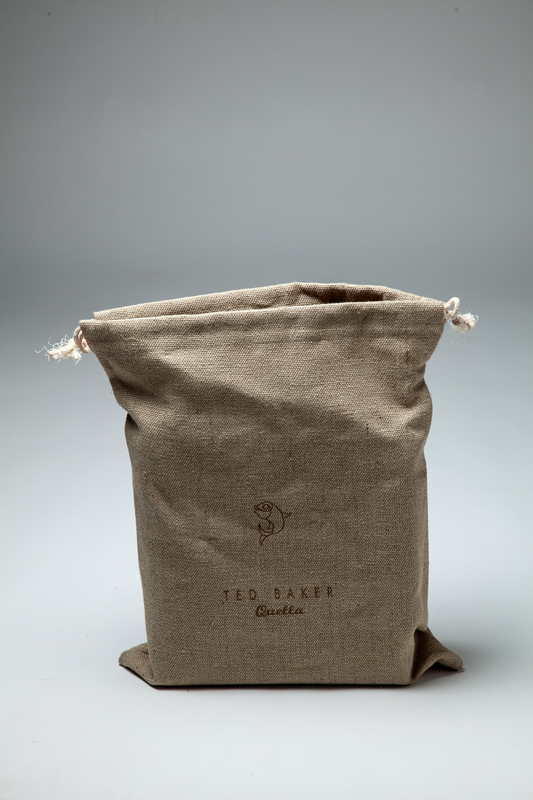 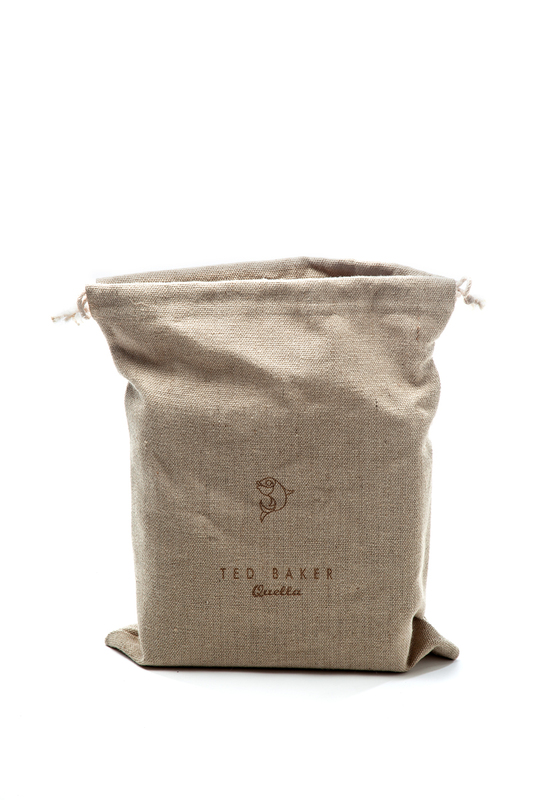 As an added extra, we have included some beautiful bath scents to help you relax after those long days in the saddle. 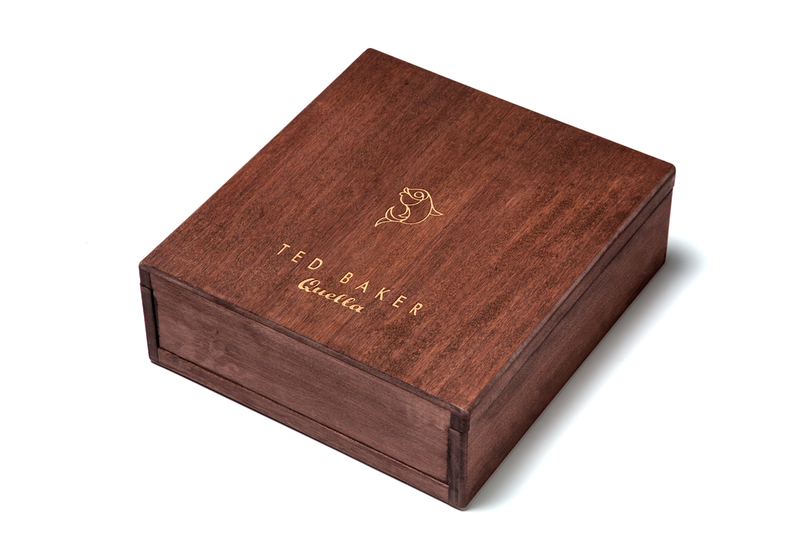 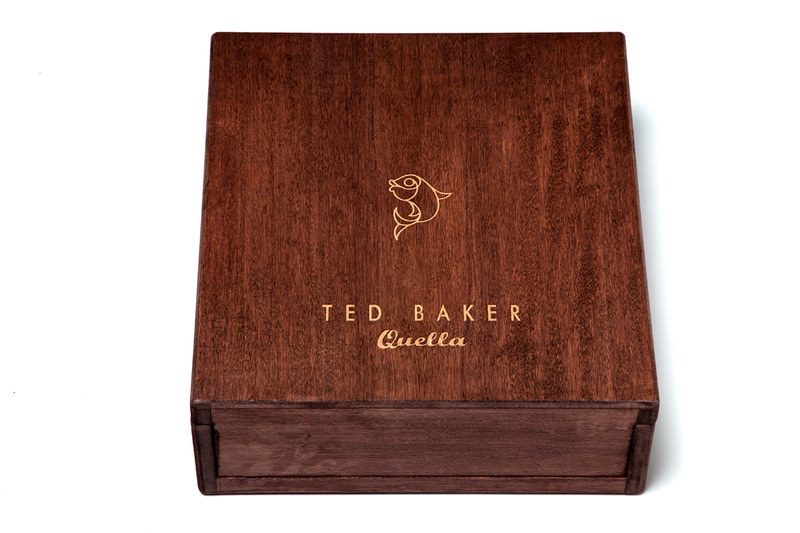 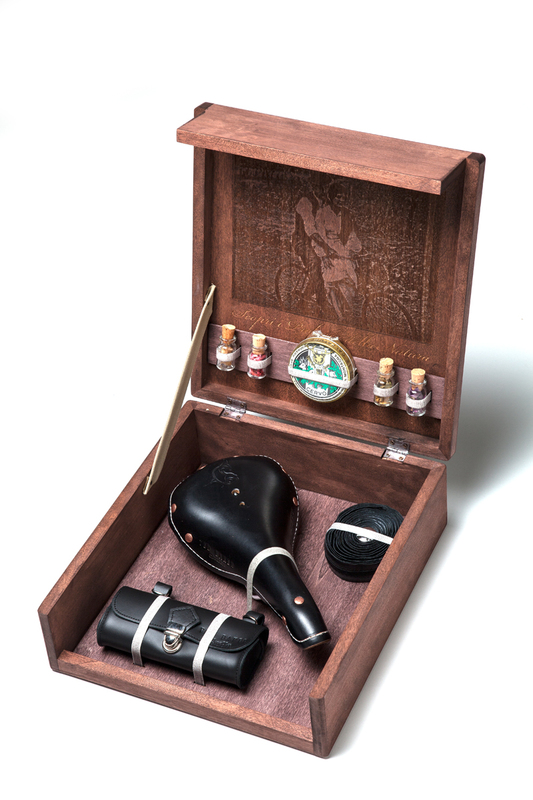 Everything is displayed on our beautiful Rose Wood gift box which can also double up as your maintenance tool box.